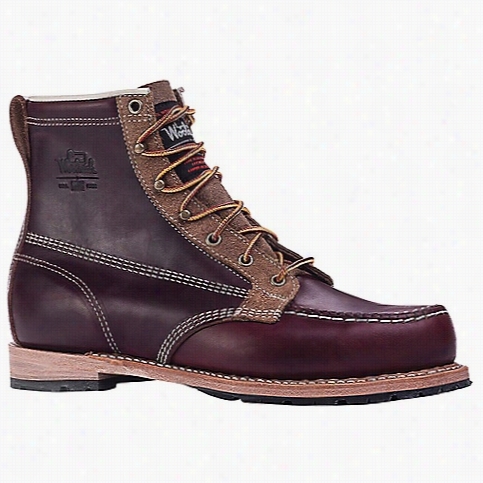 Woolrich Footwear Men's Woodsman Boot. 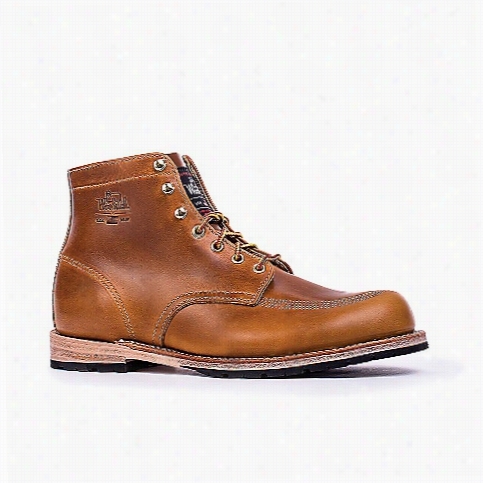 Woolrich Footwear Men's Woodwright Boot. 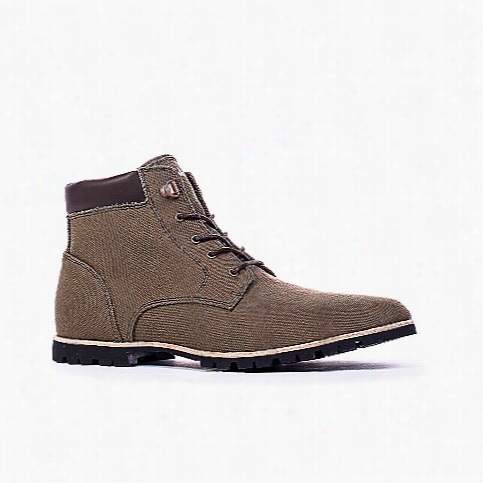 Woolrich Footwear Men's Yankee Unlined Boot. 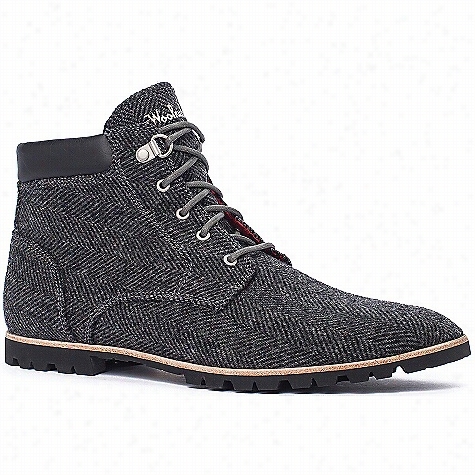 Woolrich Footwear Men's Beebe Wool Boot. 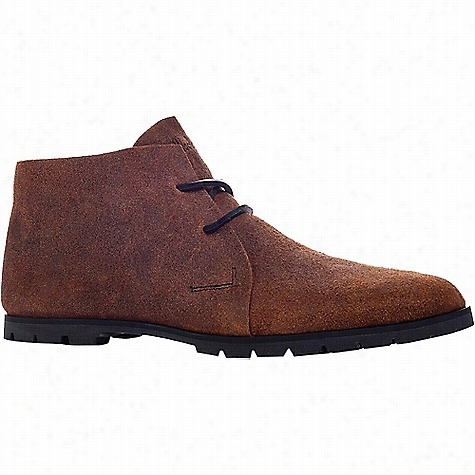 Woolrich Footwear Men's Lane Chukka Boot. 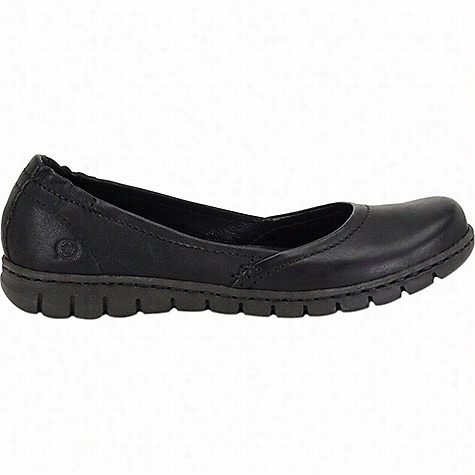 Woolrich Footwear Women's Strand Shoe. 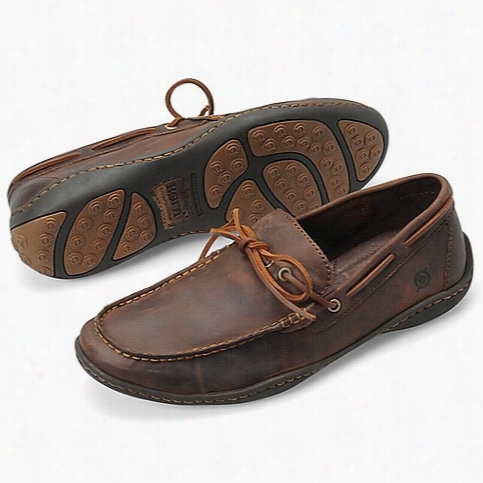 Woolrich Footwear Men's Beebe Boot. 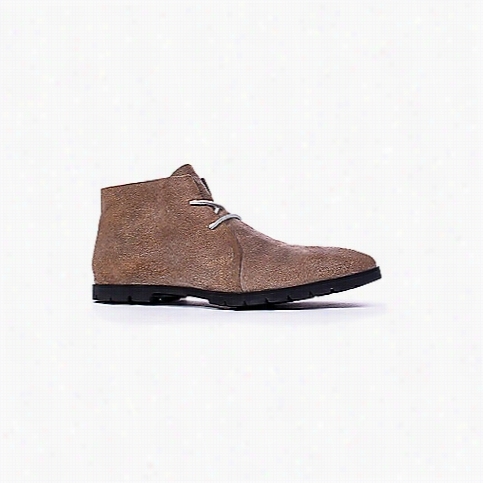 Born Footwear Men's Abraham Shoe. 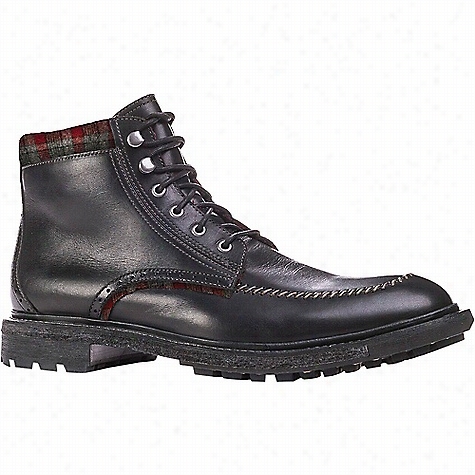 Woolrich Footwear Men's Lane Boot. 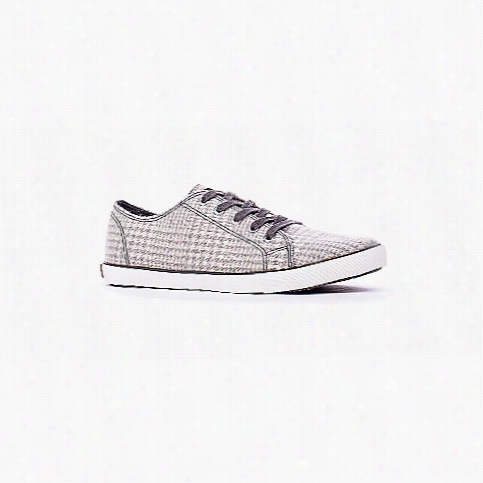 Born Footwear Women's Reija Shoe.